For doing this we are using Microsoft USB/DVD Download Tool. 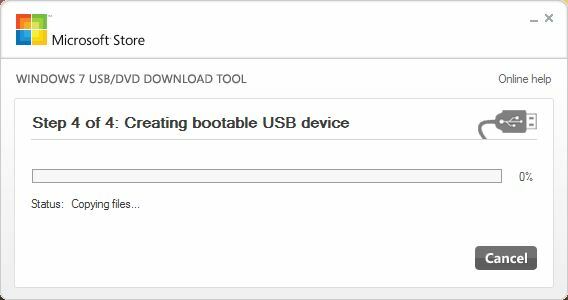 There are many other tools are available to do the same like Rufus, Windows bootable image creater etc.. 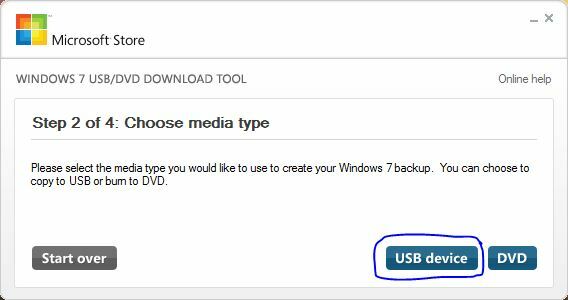 So lets take a look at How Create a USB Flash Drive Installer for Windows 7, 8 or 10 with Microsoft USB/DVD Download Tool. Follow the below steps. To Start the process you need an iso file of Windows 7, 8 or 10. 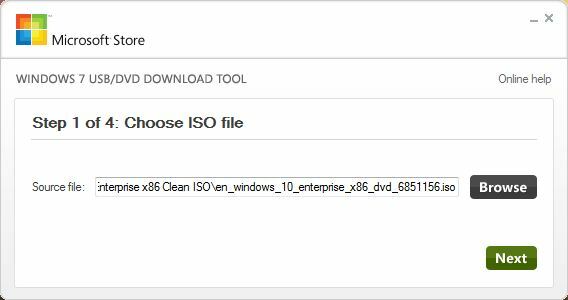 Note: If you dont have an iso file follow this instructions to create a windows iso file, else Download it from the web. You can create an iso in two ways. 2. Using any software’s like Power ISO, Magic ISO etc. For doing with both of this ways u need a windows installation DVD. Once u ready with your iso next you need a 4GB pendrive ( Minimum ). Make sure you have backed up all necessary files from your pendrive, because during the Process your pendrive will be formatted. 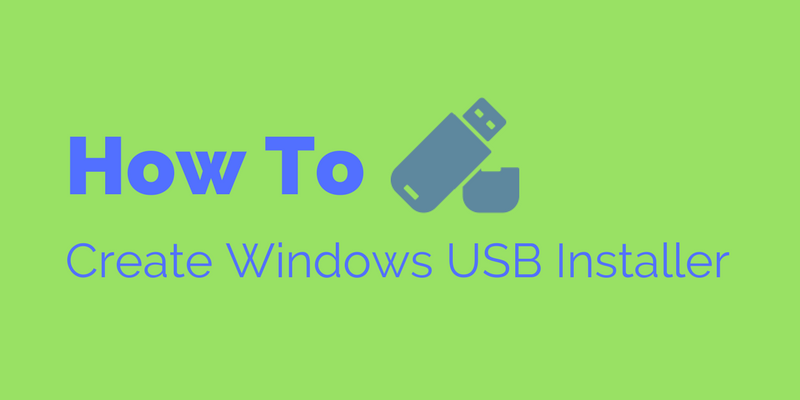 To begin this session you have to install the Windows USB/DVD Download Tool. You can create windows 7, 8 and 10 with this tool. Once you completed the installation the rest of process are so easy. This tool can burn iso to a DVD. 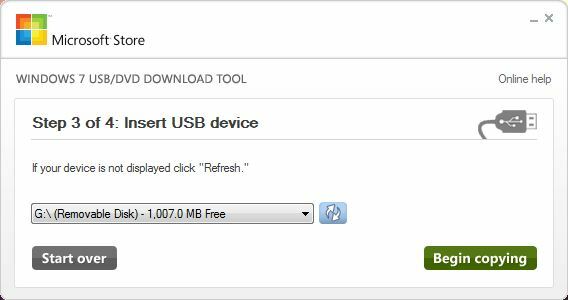 Click the drop down arrow and choose your flash drive. If its not listed there please click the refresh button beside the drop down arrow. Then press Begin Copying. If your usb already have any data it will ask for format your device. 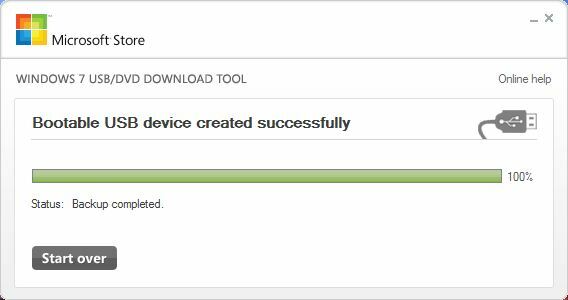 Go ahead and click ” Erase Usb Device ” . If u have use an empty pendrive u wont see this message. Now wait till the process is completed. 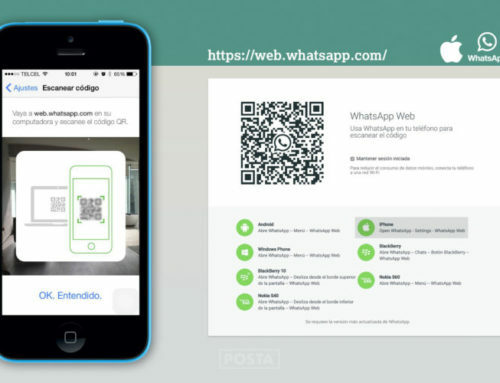 Once the process is completed close the tool. Now you can see the same files in your USB that also in your DVD. Now you have the Windows installation USB. 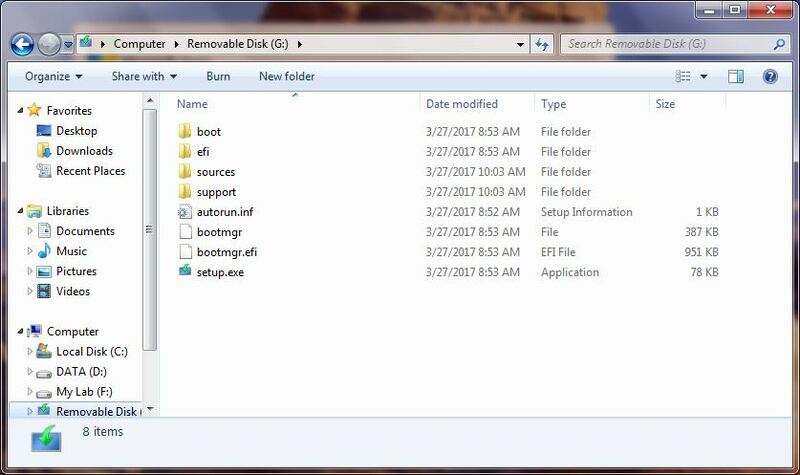 Restart your computer and change your boot order to USB ( Removable Media ) save the settings and restart the system once again. Then the system will boot from your USB and begin your windows installation.